Do you need Soniq TV Repairs? SEQ Electronics & Entrance Systems is Brisbane’s leading repairer of consumer electronics! 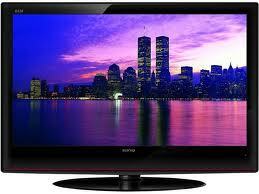 We repair all Brands and models of TV’s, DVD’s, Blu-ray, Home Theatre, Microwaves and much more. Whether it is “in or “out” of warranty SEQ can help. We can sort out all your Soniq TV Repairs. To initiate a Soniq warranty repair, you must follow these steps. 1. Have a copy of your Proof of Purchase. 3. Once you have this Authority number bring your item into us and we will repair it for you ASAP. If you are in Brisbane, Logan or Redlands. We can repair all your Soniq TV needs.